When it comes to browsers made for Honeycomb, there are a few out there - but when it comes to browsers designed only for 10-inch Honeycomb tablets, there is only one. I realize that basically all Honeycomb tablets are 10-inchers, but there are some smaller ones on the horizon, so we dare not install this browser on those. 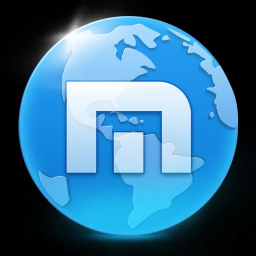 To avoid confusion, Maxthon appropriately named this new browser... are you ready? 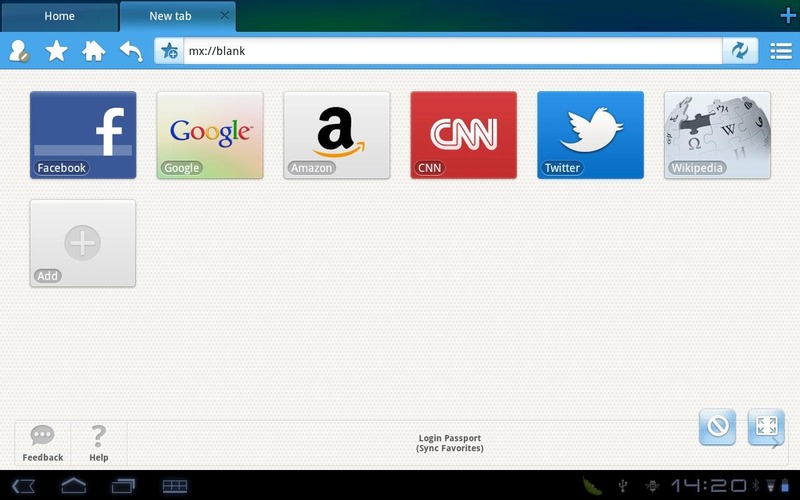 Maxthon Mobile For 10" Tablets. Yeah, it's not the most exhilarating name, but it gets the point across. All cynicism aside, this browser actually looks really good. It offers a solid feature set, including bookmark cloud sync, the ability to seamlessly switch between mobile and desktop versions of web pages with a simple tap, and an RSS reader widget. It's not lacking the common features that we've all grown to love, though: it's also packed with a download manager, gestures, tabbed browsing, and the ever-so-loved speed dial landing page. Judging by the screenshots, the UI doesn't look half bad either - it sports a clean, intuitive interface. 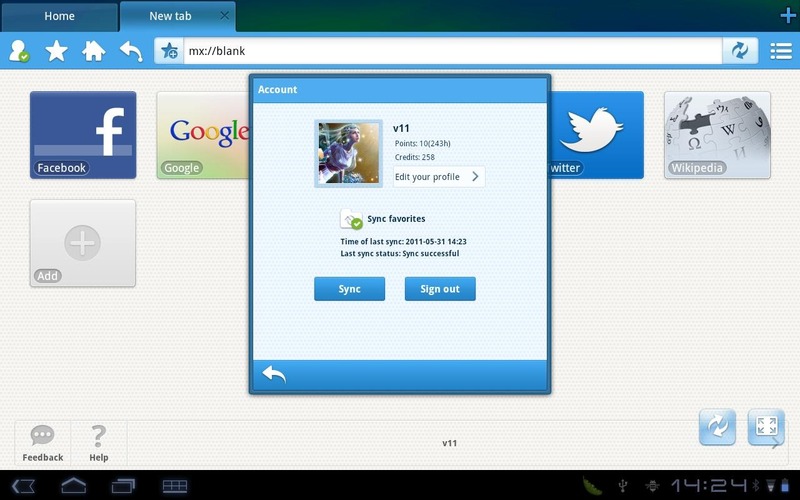 Maxthon is free in the Android Market; hit the widget below for download.